We found a great selection of murals in Phoenix. 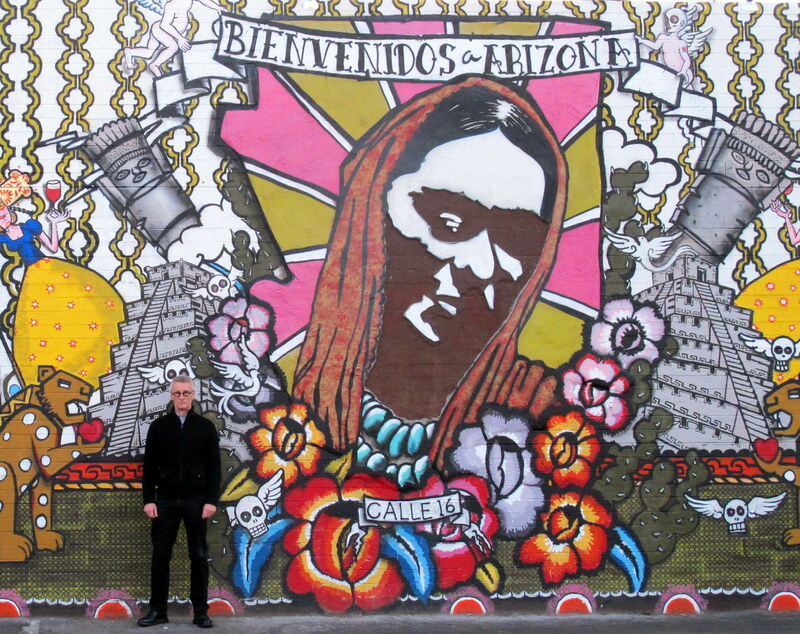 This entry was posted in Other Great Photos and tagged Murals, Phoenix by brucecritchley. Bookmark the permalink. That is one beautiful mural!